A graduate of Fordham University, Bill is a first-generation Irish American with roots in Counties Mayo and Down. In 1996, he was Grand Marshal of New York City’s St. Patrick’s Day Parade. 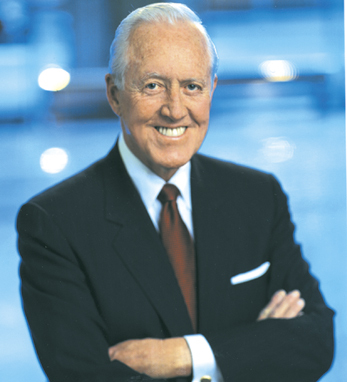 Bill was inducted into the Irish America Hall of Fame in 2011.